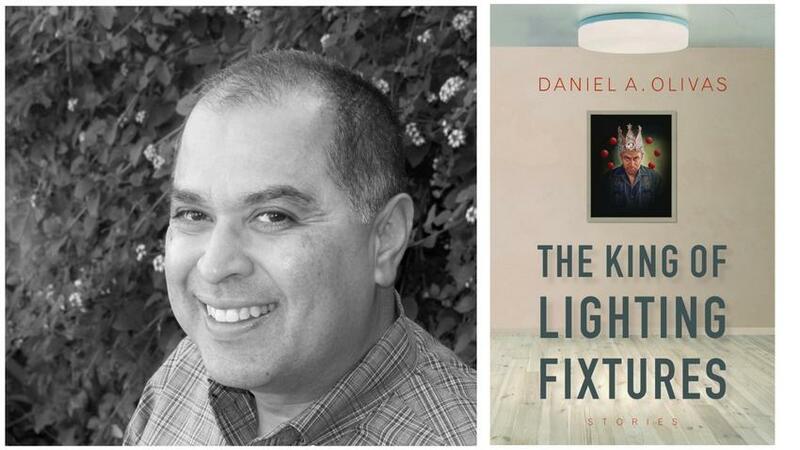 A second-generation Angeleno, Daniel Olivas practices law with the California Department of Justice in addition to being a prolific writer, book critic, and avid supporter of the Latinx literary community. 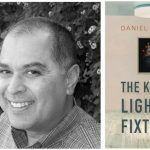 Recently he talked with Agatha French, staff writer at the Los Angeles Times, about straddling two professions and his new book The King of Lighting Fixtures. “The King of Lighting Fixtures,” includes flash fiction, speculative fiction, magical realism and more traditional stories; what unites the work is a sense of place. Olivas is an L.A. writer, and he roots his work in L.A. I spoke to Olivas over the phone about straddling two professions; being a longtime contributor to La Bloga, a website that showcases Latina/Latino literature and culture; and writing the final, dystopian story of his book. Read the full Q&A feature in the Los Angeles Times.